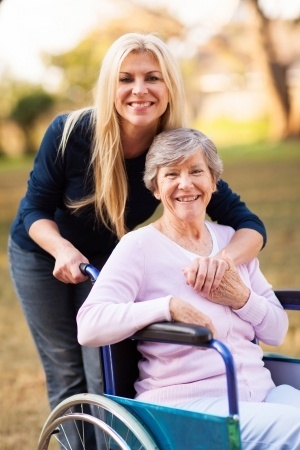 What options are there for dementia or Alzheimer's treatment in Cincinnati? There are many, for residents of Episcopal Retirement Services' Marjorie P. Lee (MPL) and Deupree House (DH) retirement communities. 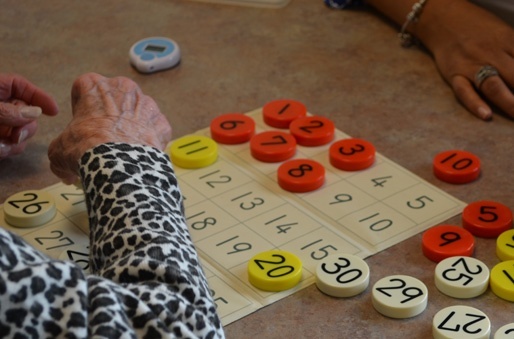 The memory care staff at both senior living centers employ a variety of innovative learning- and activity-based therapies for residents with dementia. From SAIDO Learning, music and art therapy, and iN2L computer-based memory therapy, to our newest 360 Wellbeing program, there's no shortage of memory care options for Tristate seniors and their loved ones. 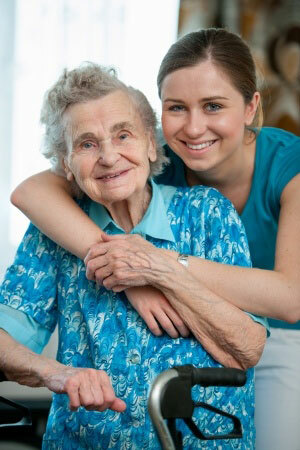 Episcopal Retirement Services is dedicated to offering premier programs for memory support. 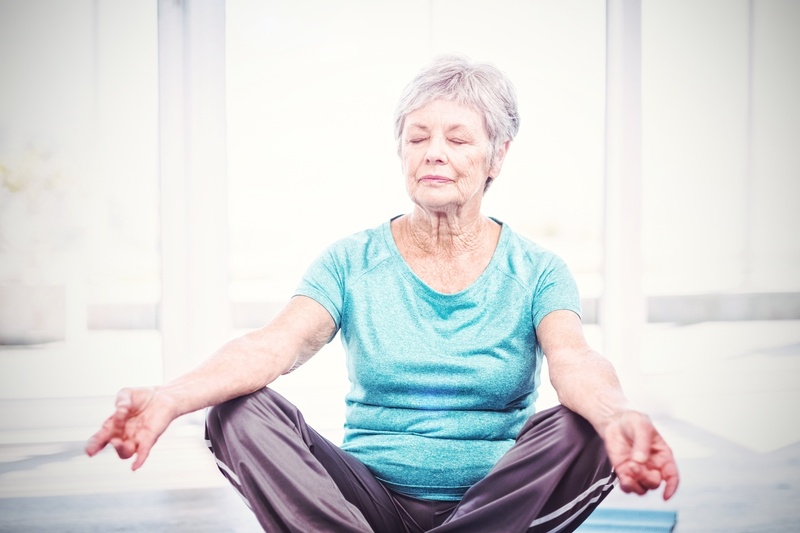 One such program is It’s Never 2 Late (IN2L), which is part of the comprehensive suite of Living Well Memory Support therapies we offer in our flagship Marjorie P. Lee and Deupree House retirement communities, in Cincinnati’s Hyde Park neighborhood. 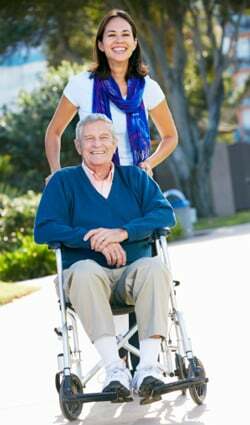 Alzheimer’s effects more than 5 million individuals in the United States, and medical experts estimate that this number will increase to 16 million by the year 2050. As more seniors are affected, there has been an increased demand for research into the cause, treatment, and prevention of this and other dementia-type disease. 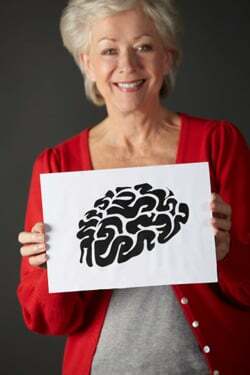 For all of the advances in senior health care that have allowed older Americans to live happier, healthier lives, we are still faced with a frightening preponderance of disorders— both common and uncommon—that have a dramatic effect on the brain. Alzheimer’s, while one of the most commonly diagnosed conditions, is just one of many such diseases that slowly eat away at the memories, capabilities, abilities, and quality of life. 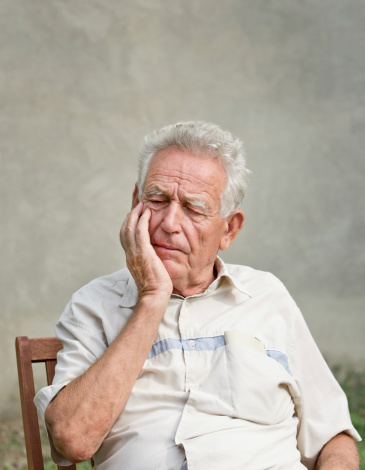 Is the US Unprepared to Provide Eldercare for Seniors with Dementia? A 2012 report published by the United States Senate’s Special Committee on Aging is casting doubt on the nation’s preparedness to treat Alzheimer’s and other dementia disorders. 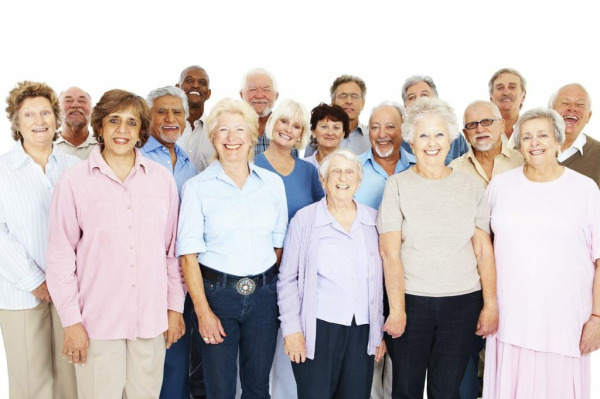 If you’ve been looking into senior living communities, either for yourself or a loved one, you have probably already discovered that there are a wealth of options out there. 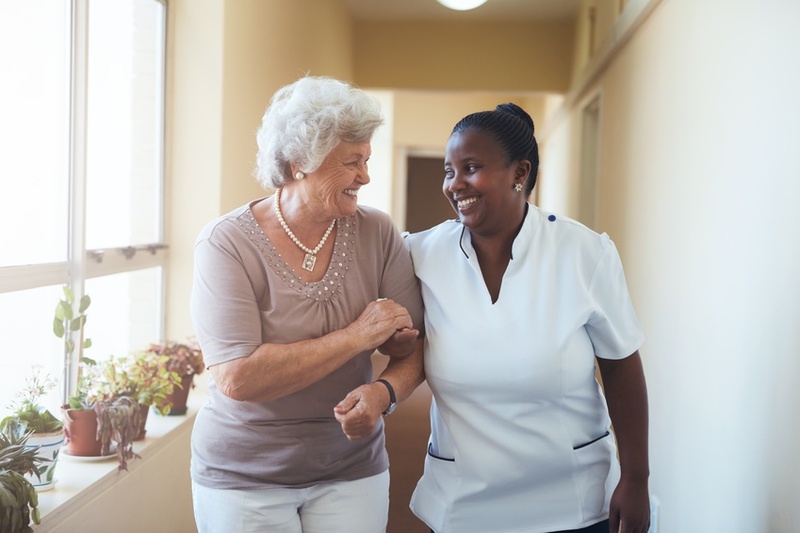 It can be confusing to try and unravel the complexities of senior living when you aren’t familiar with the vocabulary, so we just recently started a series of blogs designed to help interpret the senior living jargon that’s used right here in Cincinnati.